Results Guarantee: We guarantee to keep covered pests out of your home through our high quality pest control service. Service Guarantee: We believe in the quality of our work and offer a 100% satisfaction guarantee on all our residential pest services. If you are not happy with the results, we will provide additional services at no extra charge until you are completely satisfied. What it really comes down to is that we want you to be completely happy with our services and will gladly work to make it so. Money Back Guarantee: Should you experience inordinate pest problems despite allowing us repeated opportunities to manage such pest problems, we will credit back or refund 100% of your last regular service fee until such pest problems are under control. 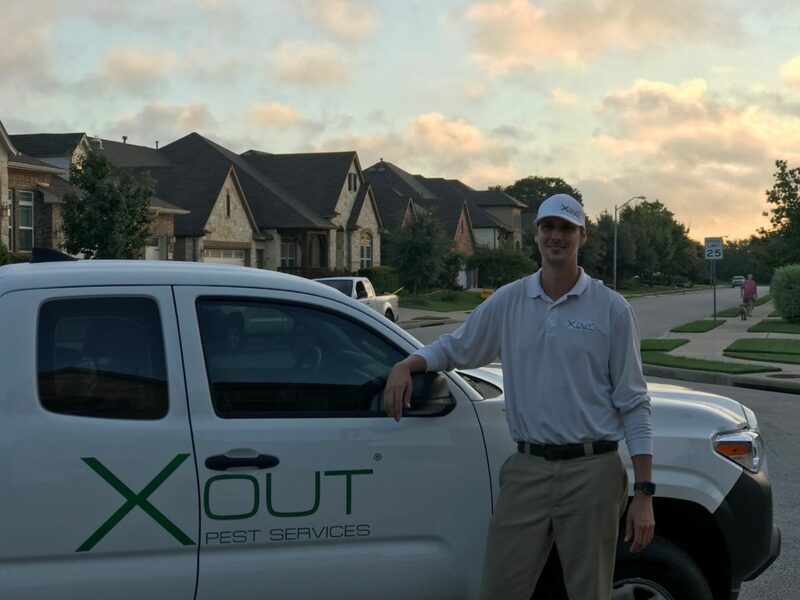 Copyright © 2007 - 2019 X Out Pest Services, LLC; X Out ® is a federally registered trademark of X Out Pest Services, LLC.